Photography by Anne Tetzlaff Artwork by Paralaxe Editions/Oficina de dissney. 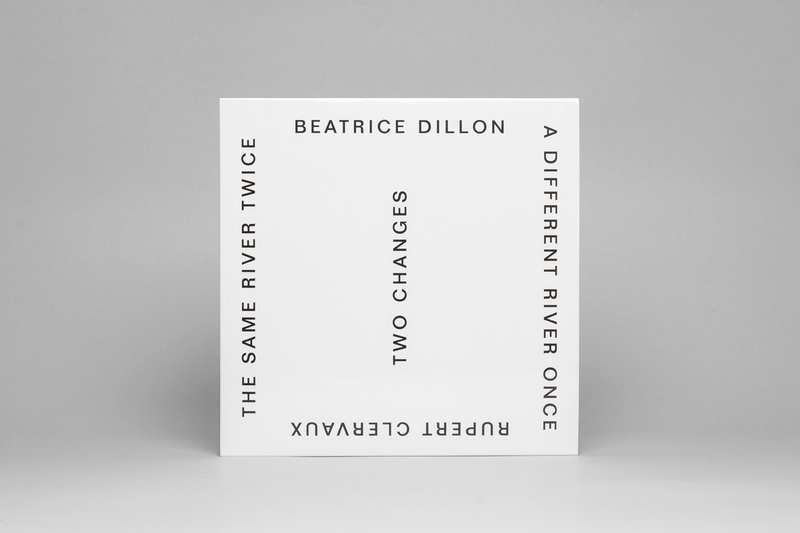 Beatrice Dillon is a producer, composer and DJ with releases on The Trilogy Tapes, Where To Now? and Wichelroede. She has performed and DJ’d internationally and presents a regular show on London’s NTS. She recently released an acclaimed mix with Ben UFO. Rupert Clervaux is a composer, performer and engineer. As co-founder and songwriter in Sian Alice Group (2007-11) he performed internationally as a drummer, percussionist and keyboard player, and has collaborated with Spring Heel Jack, Spiritualized, About Group and New Build, amongst others. In his work as a mix and mastering engineer, he has made records featuring many of the world’s leading experimental, improvisational and free-jazz musicians. They first worked together on Disarm (2013, Lisson Gallery), joining producer John Coxon to make an LP using instruments made from recycled firearms by Mexican artist Pedro Reyes. 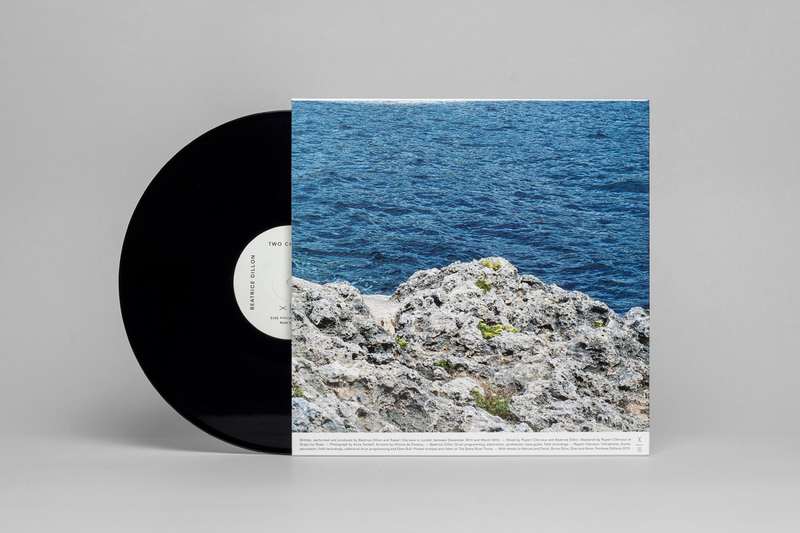 They then collaborated on two commissioned compositions: one, ‘Sequence 1 – Notes Upon Woven Strings’ (2014, The Vinyl Factory), subsequently performed live at MONA Festival inTasmania, and another for Haroon Mirza’s ‘/0/0/0/0/‘ remix project. Their first collaborative LP, ‘Studies I-XVII for Samplers and Percussion’, was released in November 2015.